Owning a home is a big responsibility. There is always something to maintain or repair. The good news is, you have experts ready to help you. This is especially true when it comes to your garage doors. Thankfully, modern garage doors are made to last for decades, which means they may not be as much of a headache as other aspects of your home. The goal is to keep it that way! 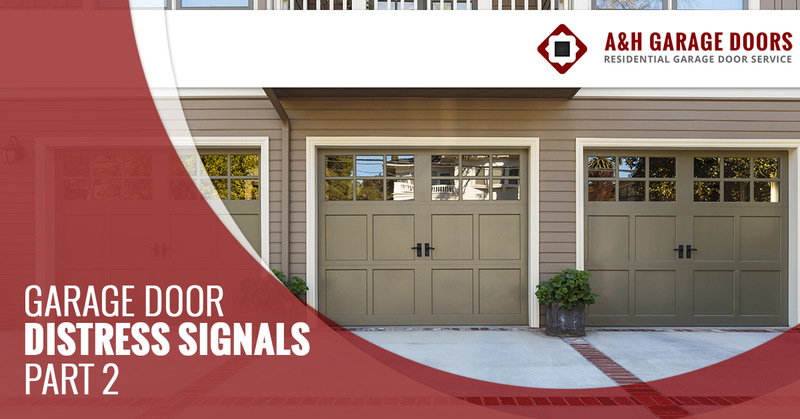 In our last blog, we discussed three distress signals garage doors give their owners, including noisiness, slow response times, and coming off the track. These are all signs that you need to call the experts. In today’s blog, we want to share two more signs that you need to get in touch with us in Washington County and beyond. Sections of the door are sagging. Like coming off the track, sagging doors are a pretty obvious sign that a garage door is not doing well. As garage doors age, especially without the right maintenance, the doors to tend to sag. You’ll start to see significant gaps under each end of the door. This is generally a sign that the door needs to retire and be replaced. A good way to keep an eye on your garage door’s health is to manually operate it every once in a while. Pull or lift the door to about halfway. If it doesn’t stop right where you leave it, that means the door is having trouble. It may be trouble with the spring or other mechanical parts. We can easily assess the situation and find a solution for you. We wanted to finish with the clearest sign you need expert help immediately. It may be tempting to try to diagnose and fix the problem yourself, but that can lead to more complications. Garage doors fail for many different reasons, including bad wiring, failed mechanics, and skewed sensors. One thing you should do before giving us a call is checking the alignment of the sensors. Sometimes, we forget we’ve obstructed the sensors with boxes or other items. If the garage door is unobstructed and still failing to function, give us a call. We understand how important your garage doors are to your daily life. That is why we make it our priority to respond quickly and do work that will last. 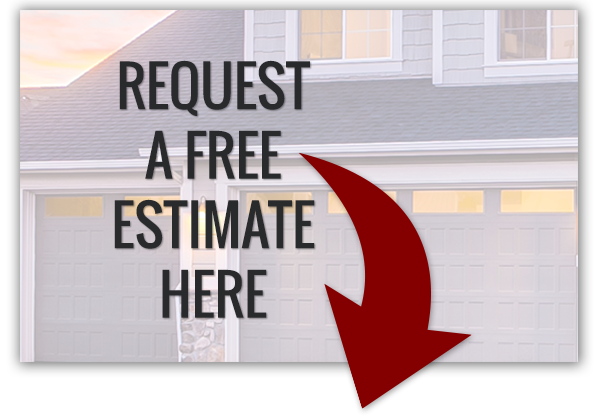 Contact us for garage door repair and beyond in Washington county!